Home #ADDICTIVE Crazy Conveyors – Puzzle your way to become the Crazy Conveyor master! 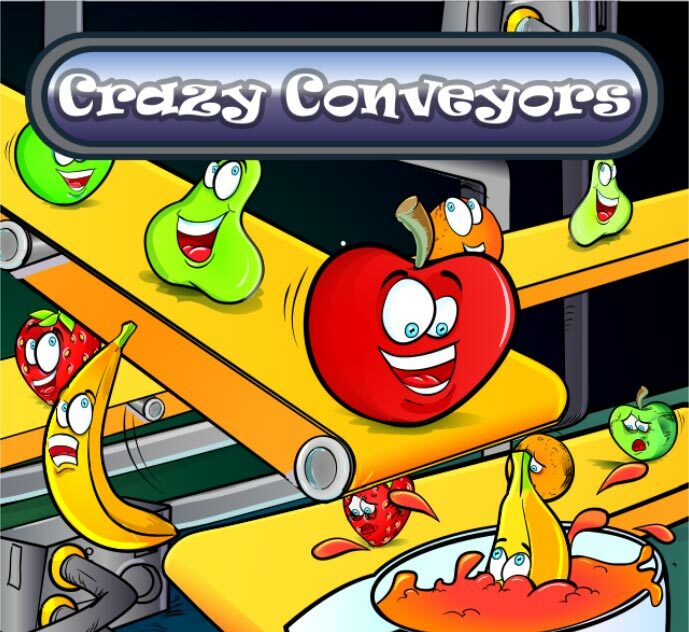 Crazy Conveyors – Puzzle your way to become the Crazy Conveyor master! 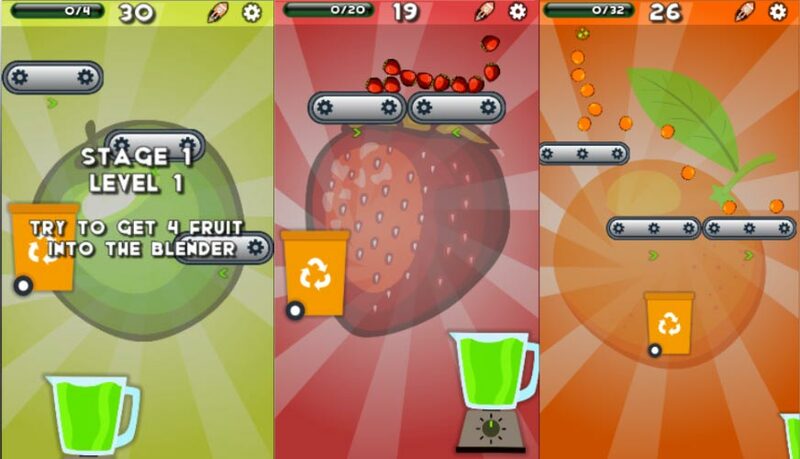 Don’t let the bad fruit ruin the day, take control of the crazy conveyor belts to make the world’s best smoothies! The original idea for Crazy Conveyors came to me many years ago but it was only recently that I had the time to put it all together. Your job in Crazy Conveyors is to control the direction of the conveyor belts. Simply ‘tap’ on a conveyor in order to change the direction in which it carries fruit. The green arrows below the conveyor belt indicate the current direction in which it is moving. Some levels require vertical scrolling, so swipe up and down to view the whole level. Welshcake Games is a one-man game studio based in Surrey, United Kingdom. 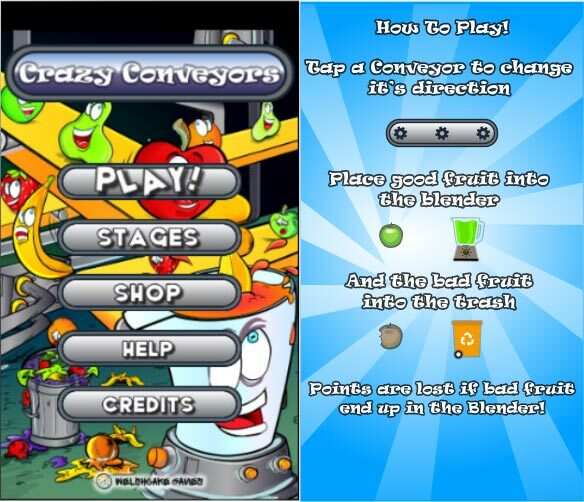 Crazy Conveyors was developed with the Corona game development SDK. Follow Welshcake Games on Twitter for insight on future releases! This article was Published by Edamame Reviews, Written by Welshcake Games.